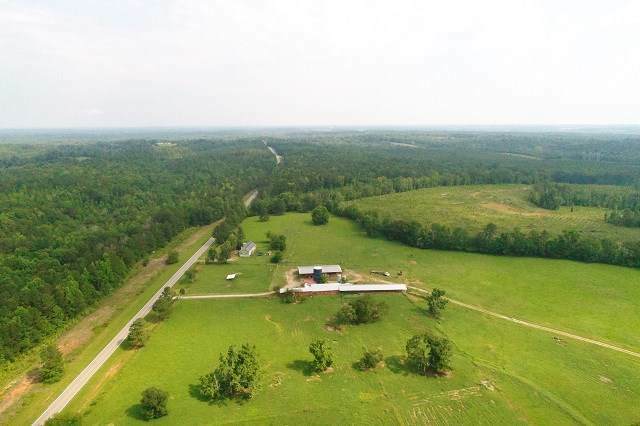 143 Acres of beautiful pasture level suitable for cattle or horses. 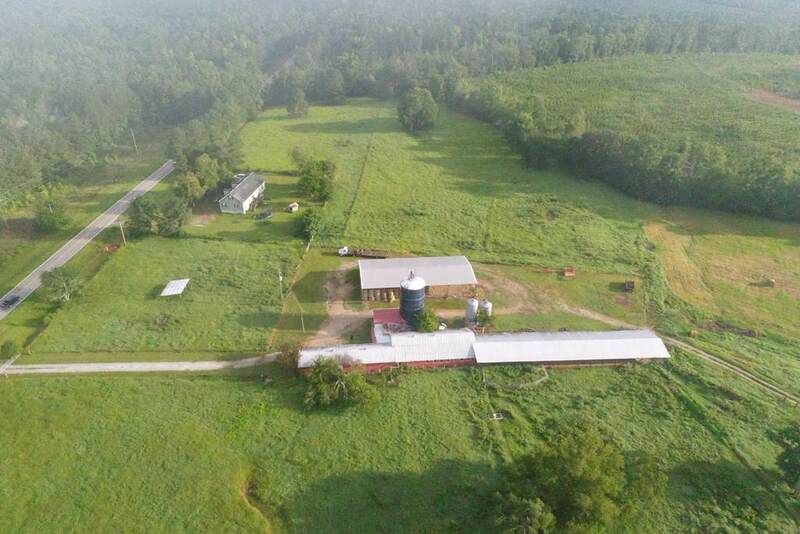 Fenced and cross fenced with all pastures having automatic water and direct farm access. 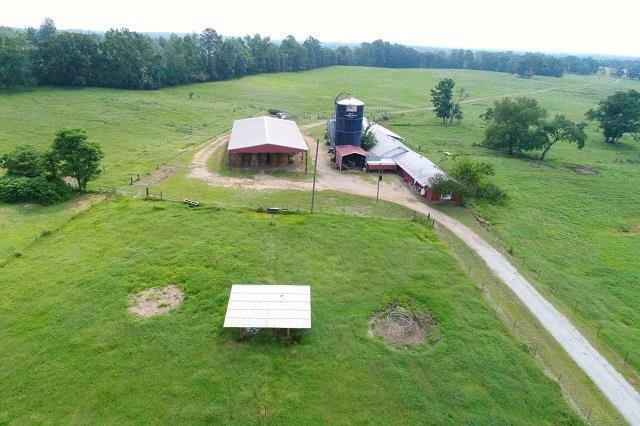 Silo with auto feed and office/living quarters at barn. 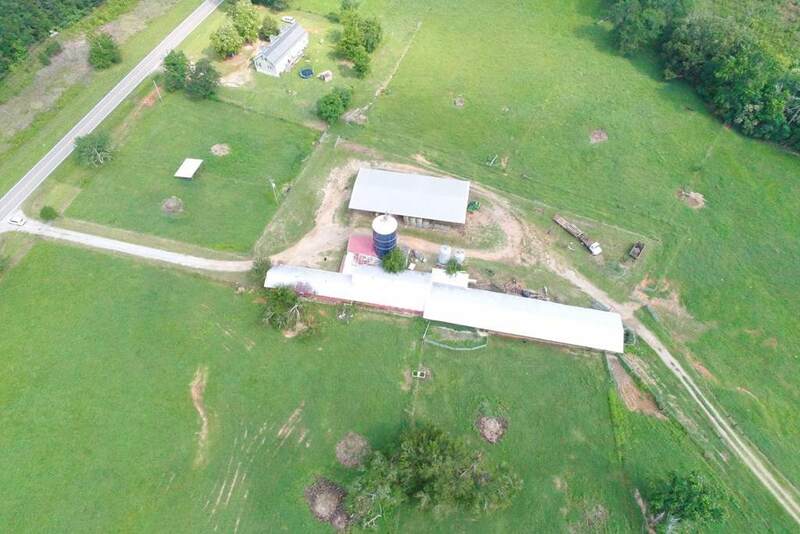 50 x 100 metal pole barn, 3 1/2 acre pond, creek forms southerly lot line. Also 4- sided brick home with 3 BR/ 2 BA situated under beautiful oak trees and view of the pond. Recently used as successful cattle ranch. Convenient to Milledgeville and Eatonton. Call for an appointment. © 2019 Milledgeville Multiple Listing Service, Inc. All rights reserved. IDX information is provided exclusively for consumers' personal, non-commercial use and may not be used for any purpose other than to identify prospective properties consumers may be interested in purchasing. Information is deemed reliable but is not guaranteed accurate by the MLS or Lane Realty. Data last updated: 2019-04-19T23:39:47.963.